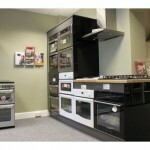 Please visit our showroom displaying over 30 types of Freestanding, Eye-Level, and Built-in Cookers. 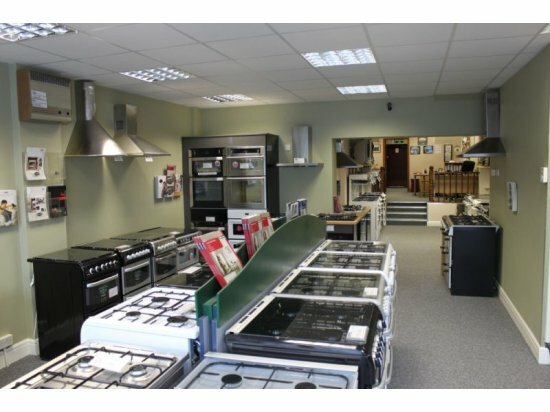 We also display over 20 different gas fires, both inset and outset gas fires. 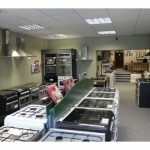 If you buy from stock, we can usually have it fitted within 24 hours…. Click on the word “directions” at the bottom of the map to get directions by car. 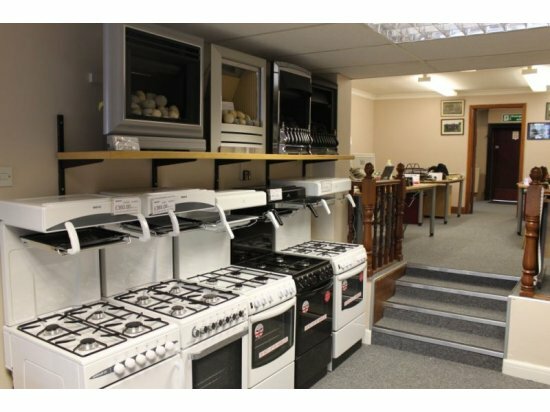 You may be looking for a traditional cooker, modern hob and oven, or perhaps a stately range cooker. We work closely with you to help you choose something which matches both your decor and lifestyle. 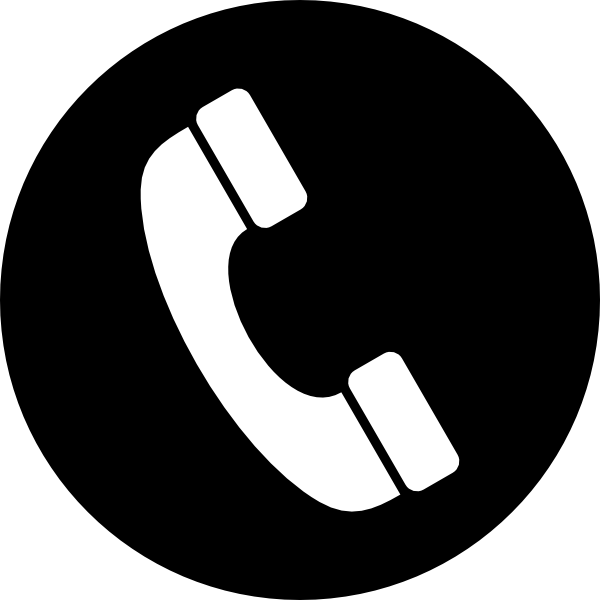 Use our expertise from the start so you can be sure you are happy with your decision for years to come. 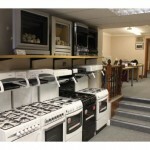 We can fit or repair any gas appliance you already have or order one from us. Click on the logos to the far left to view brochures online. Whether you are looking to increase the value of your home or just add another heat source that can also be a beautiful focal point, a gas fire can be an asset to any homeowner. We offer a range of inset and stand alone gas fires which will complement any style of interior. 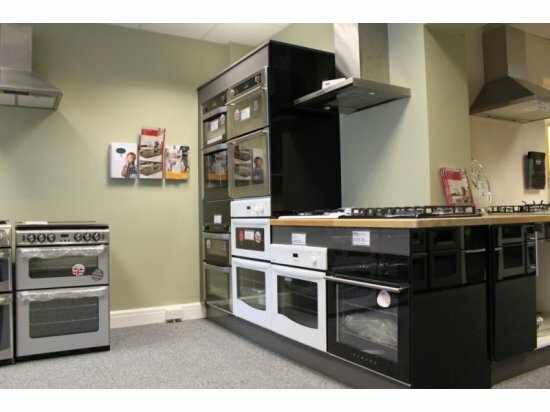 If a customer purchases a gas fire from us, you can rest assured that we only supply brands from leading manufacturers and fit according to the highest standards. If you are in need of a gas water heater, we proudly install Main products. They have been producing gas water heaters for over 75 years. They have a reputation for both reliability and affordability. They produce the excellent Main Multipoint water heaters that are available as a balanced flue option or a fan flue option.